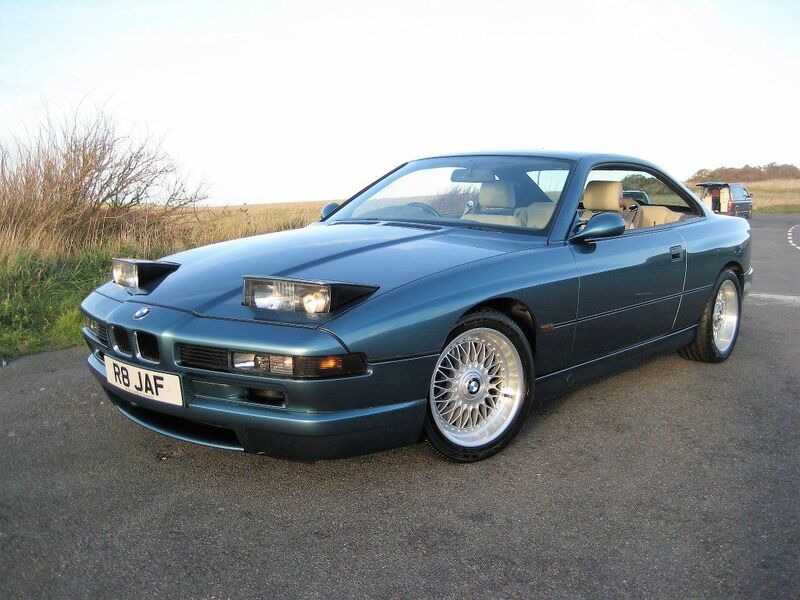 JUST 5,900 MILES WITH 1 OWNER FROM BRAND NEW. 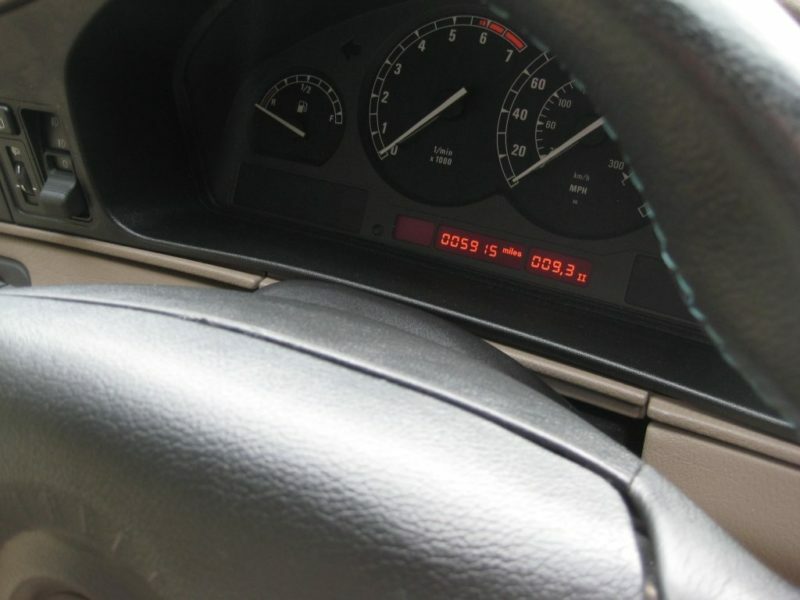 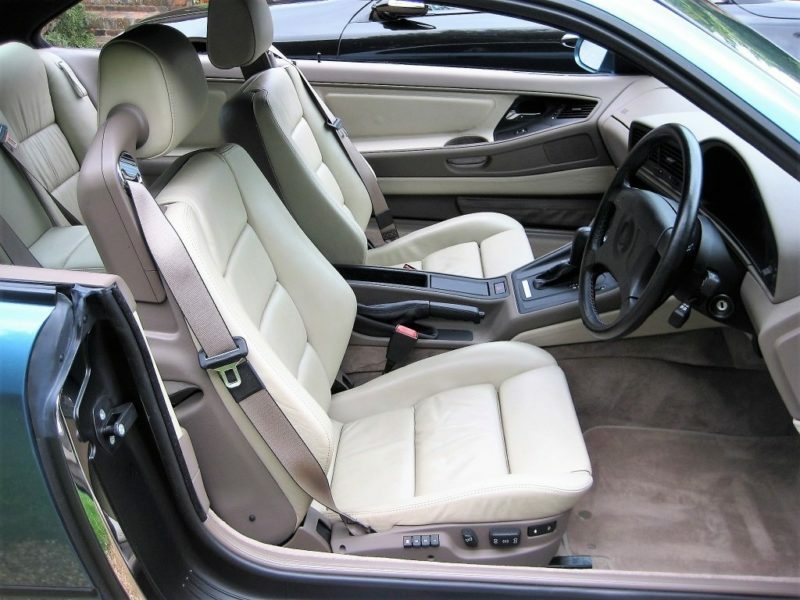 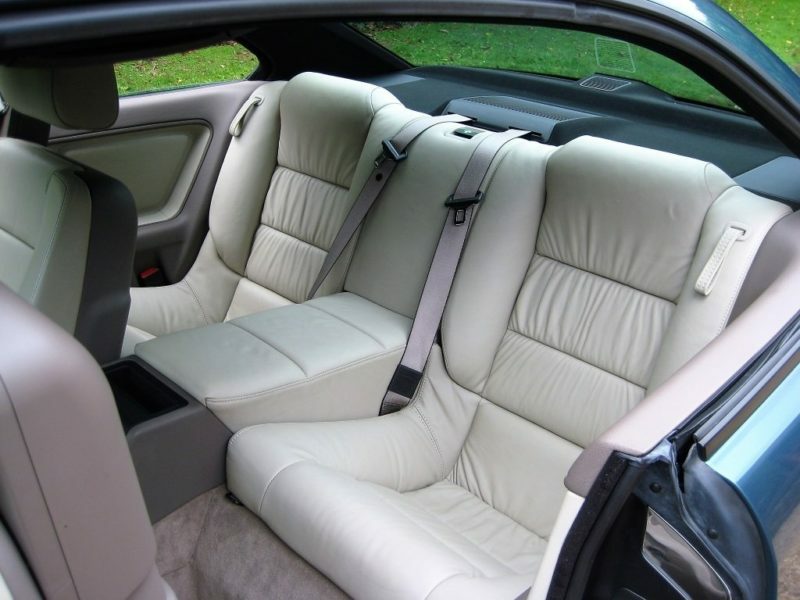 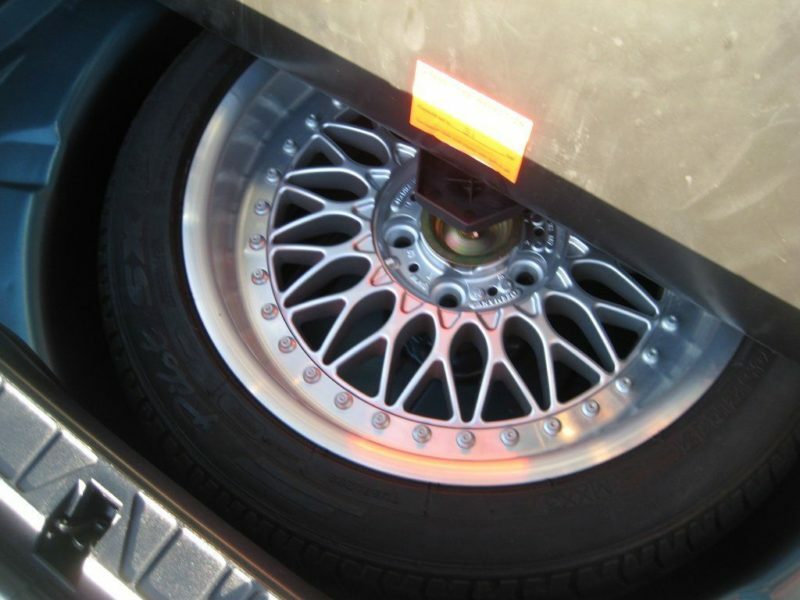 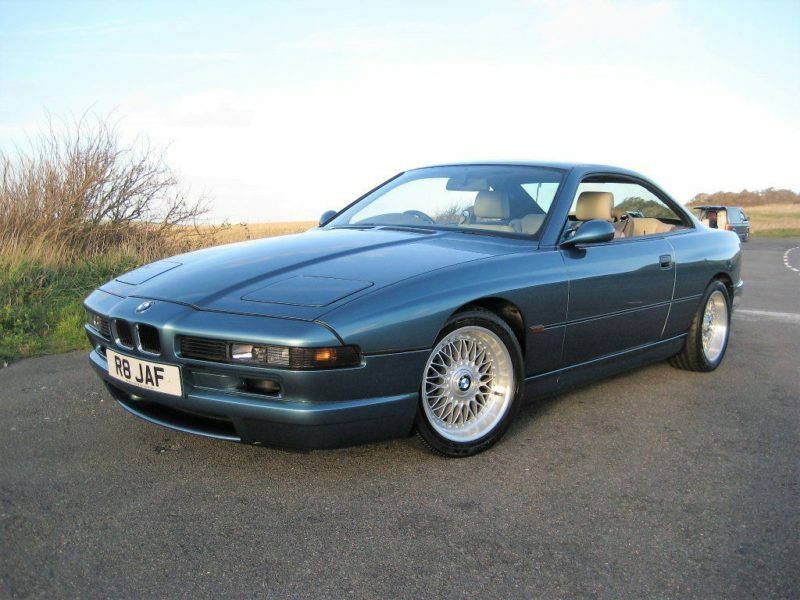 A unique opportunity to purchase what must be the lowest mileage 1 owner 840 Ci Sport available. 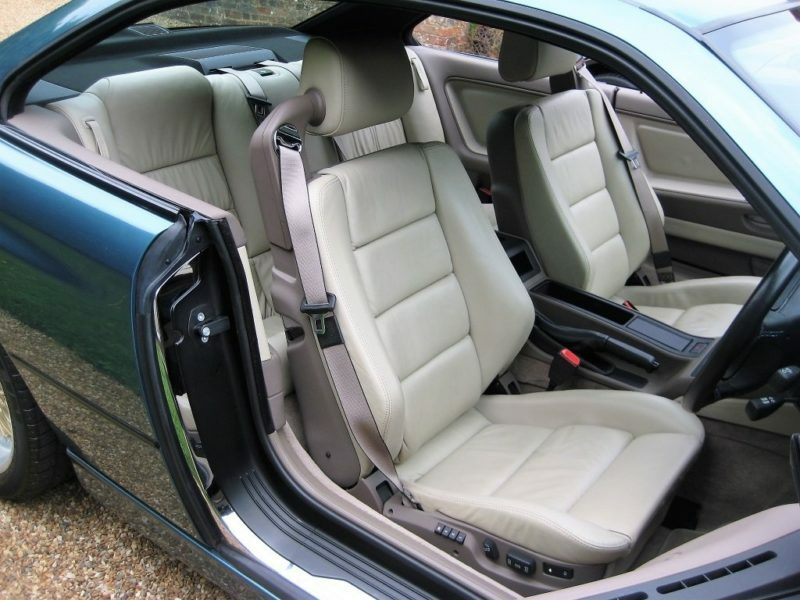 Finished in Barbados Green with light parchment leather this exceptionally special car has been religiously Stored Undercover Inside Throughout It’s Entire Life. 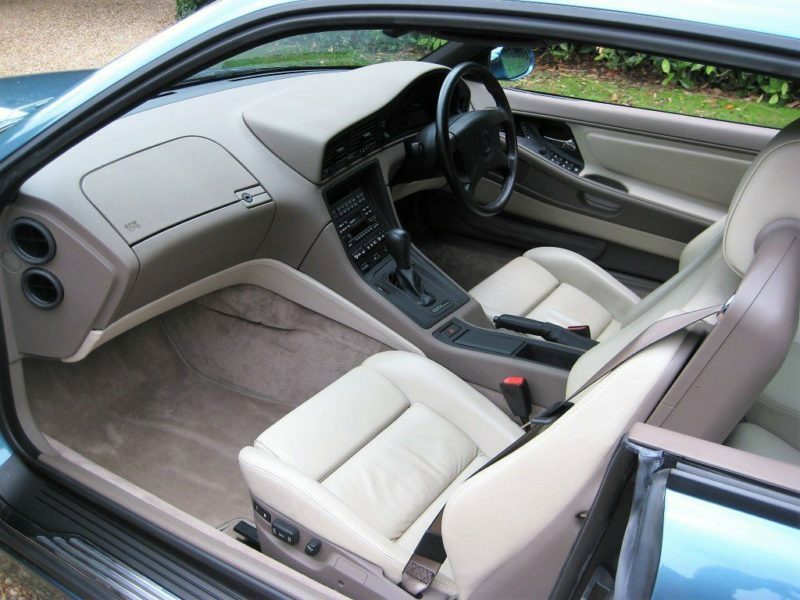 Having been kept in concours original condition amongst a unique private collection of classic cars, sports cars and historic motorbikes. 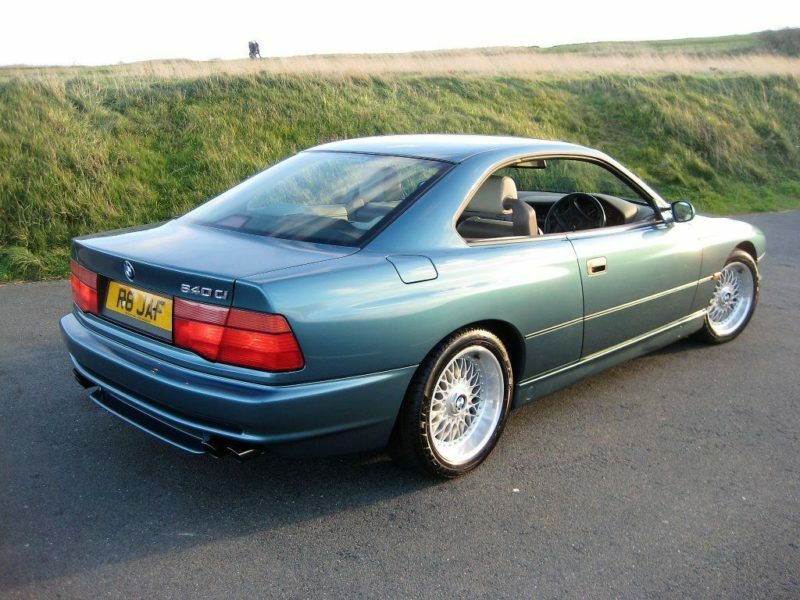 Now fully recommissioned complete with a major BMW inspection 2 service and a new 12 month MOT. 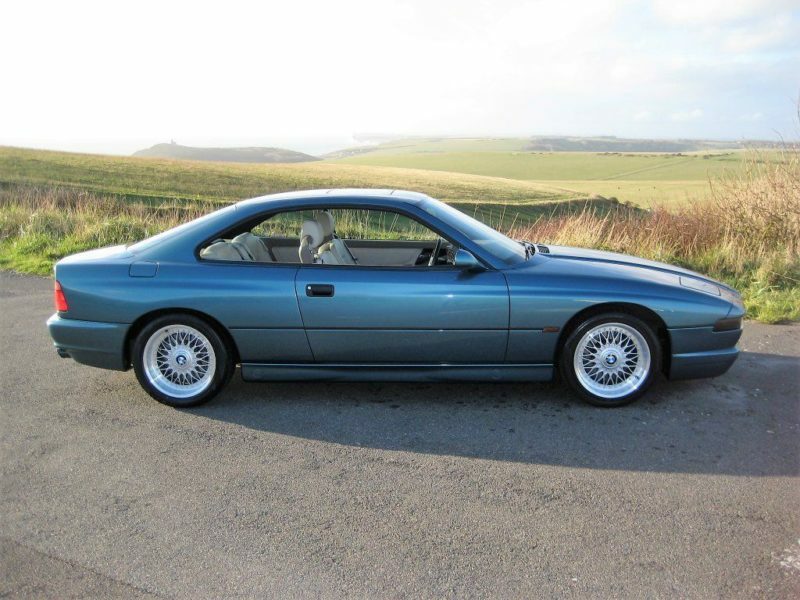 Accompanied with a letter from the owners family explaining the astonishing provenance of this unrepeatable car we also have the original purchase invoice from the supplying BMW dealer Tice BMW Dorchester, original Tice Dorchester number plates, dealer rear window sticker and even the key fobs. 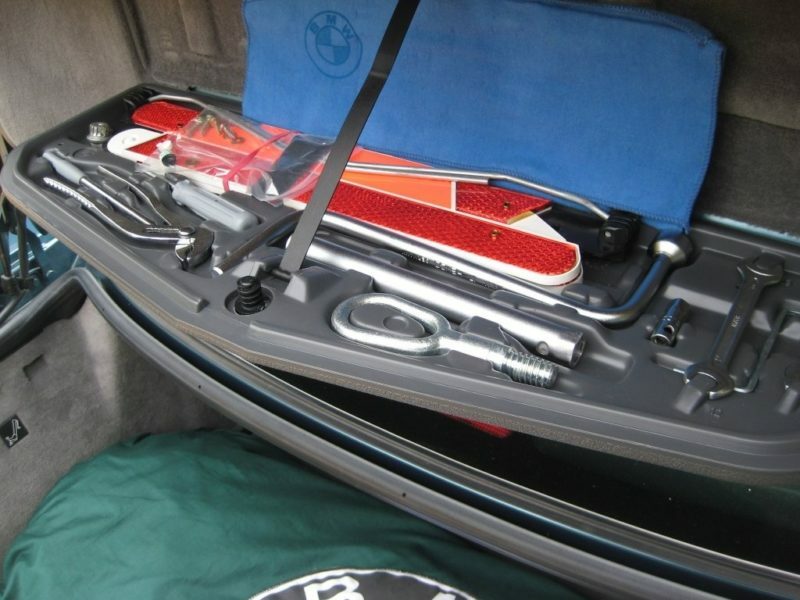 Along with all other related paperwork including the owners book pack with the original service book & all 3 unused spare keys. 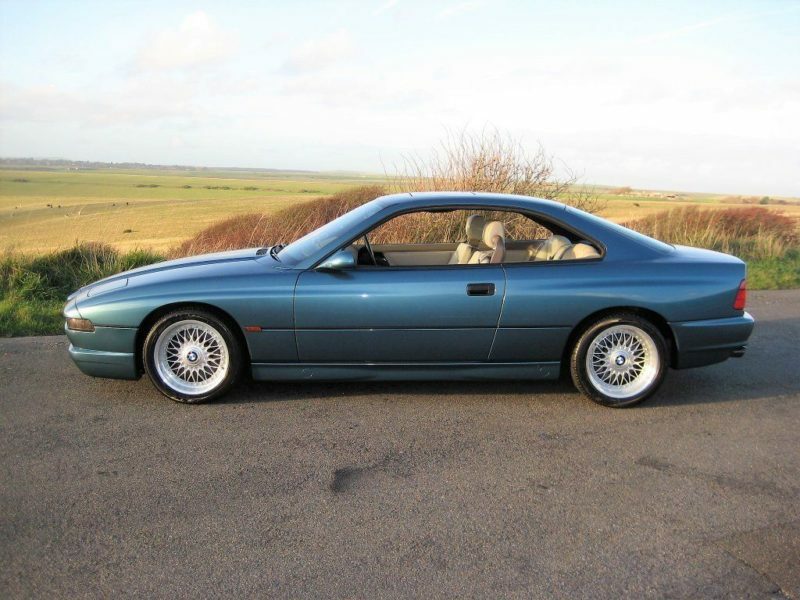 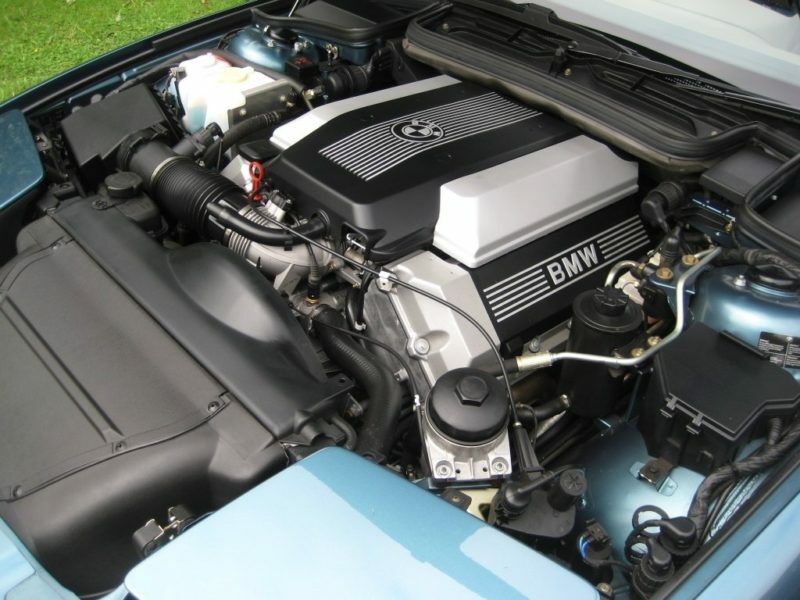 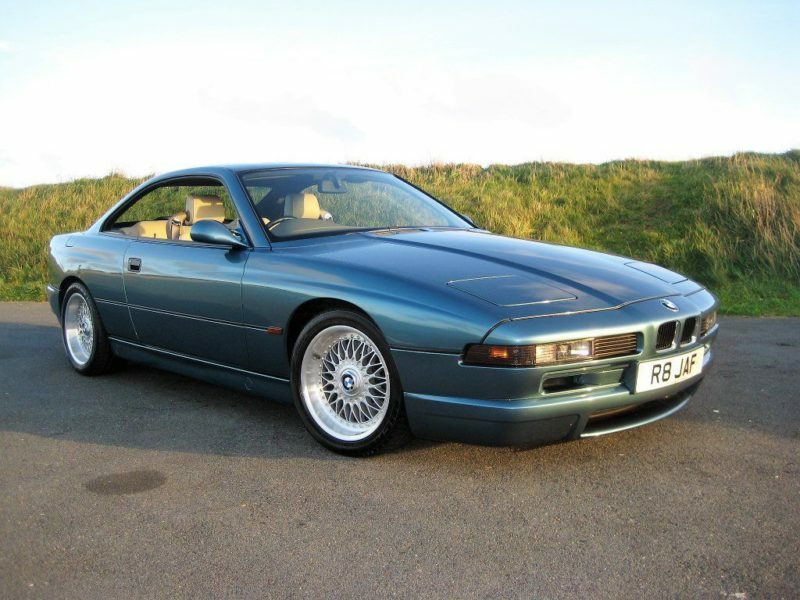 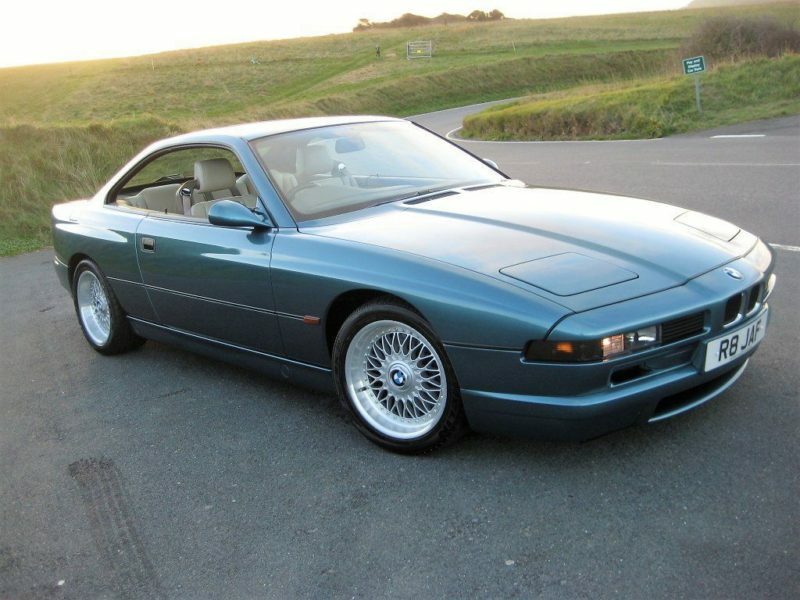 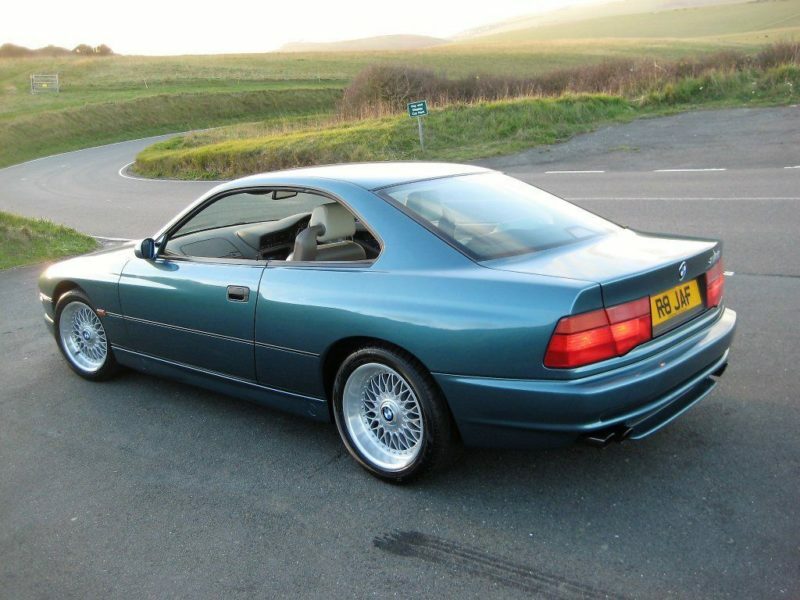 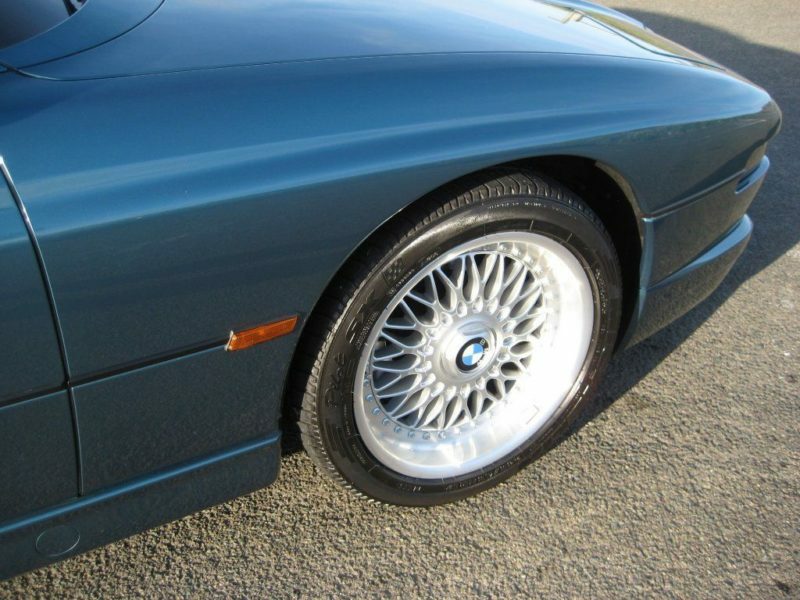 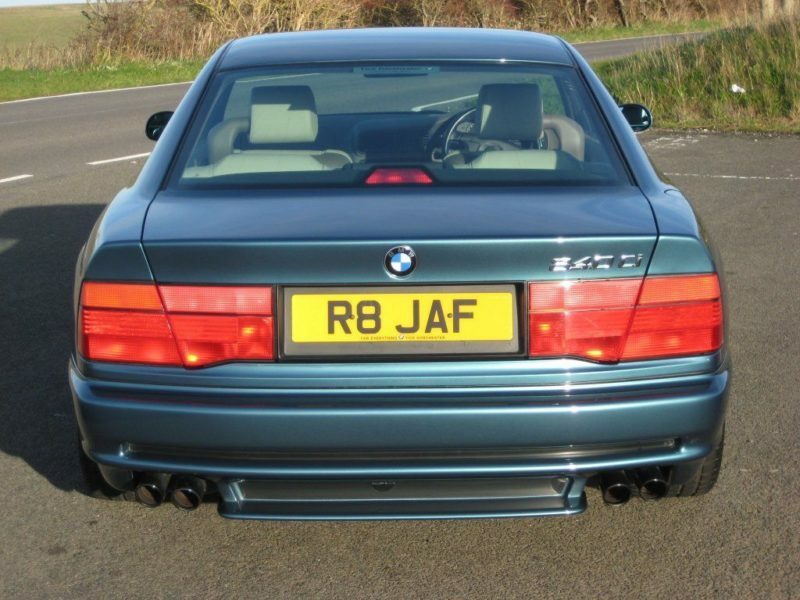 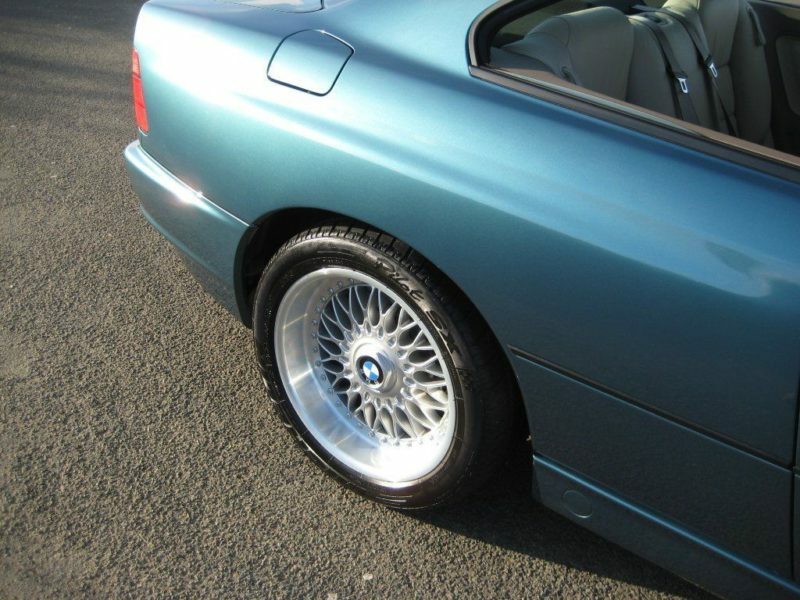 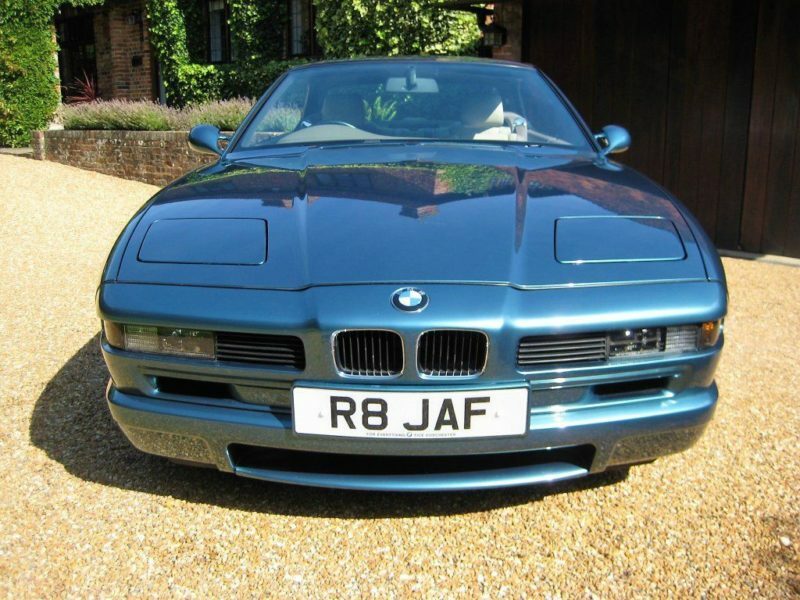 This car is simply as close an experience to buying a new BMW 840 as you are ever likely to experience.